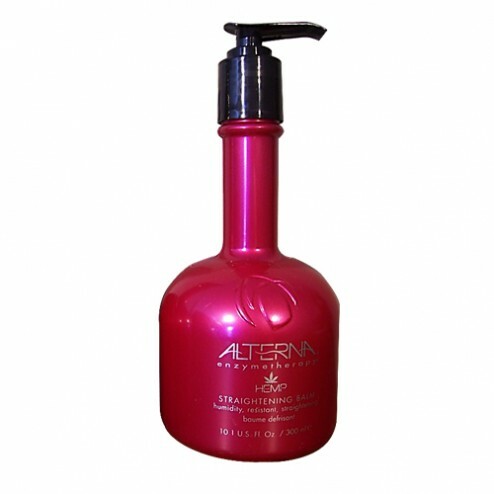 This weightless lotion effectively straightens both wavy and extremely curly hair. Humidity resistant for lasting blowouts. Formulated with Enzymetherapy color hold and Certified Organic Botanicals including our patented Hemp technology to extend the life of your hair color and restore strength while protecting hair from future damage. Directions: Apply throughout towel dried hair. For optimal straightening use a large round brush while blow drying from roots to tips.